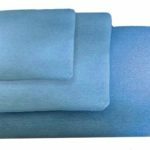 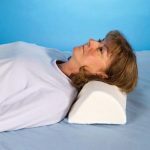 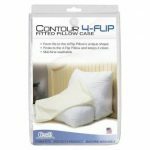 The Slip Cover for Contour Folding Wedge Pillow is a soft fleece cover that provides protection and keeps the wedge clean. 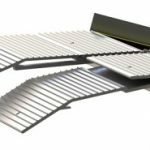 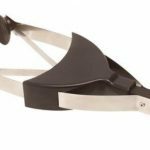 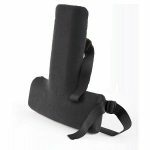 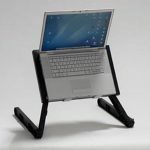 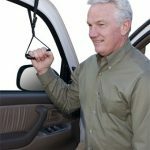 This case is designed to slip around the narrow bottom edge and has elastic straps to secure around the wide end of the wedge. 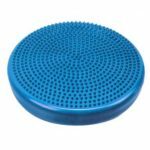 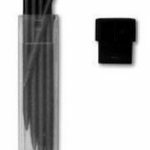 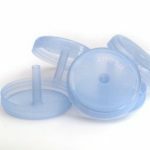 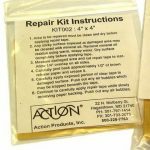 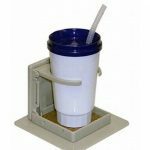 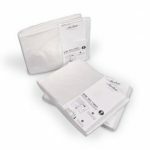 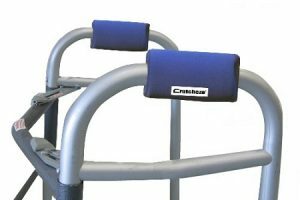 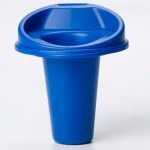 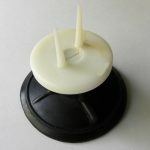 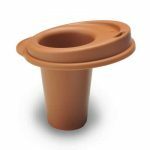 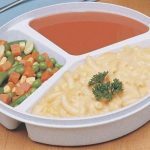 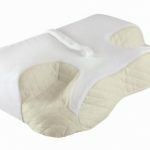 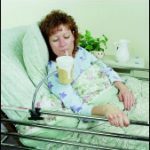 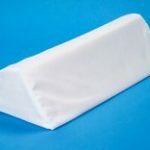 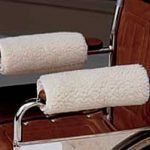 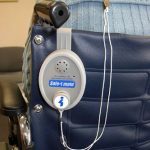 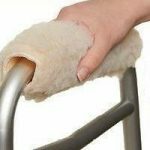 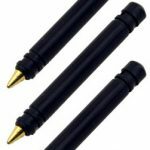 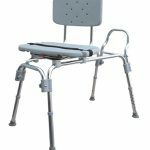 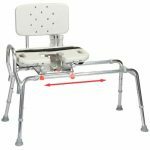 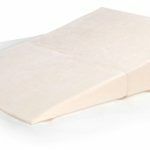 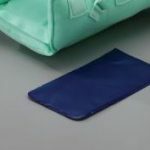 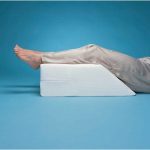 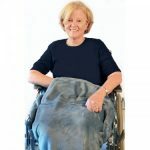 Caregivers using the Folding Wedge Pillow will find this slip cover is easy to remove and clean, instead of struggling with the zippered cover. 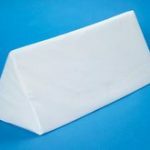 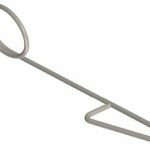 To use the slip cover, fully open the wedge, hook the pocket around the narrow end, pull the cover up and over the rest of the wedge. 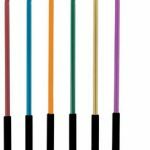 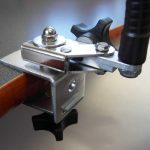 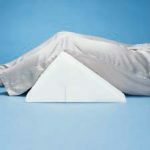 Secure the cover using the attached elastic straps around each corner of the wide side of the wedge. 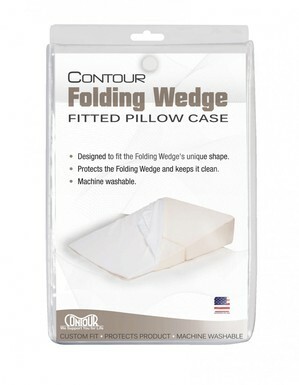 The Slip Cover is designed to fit the unique shape of the Contour Folding Wedge Pillow. 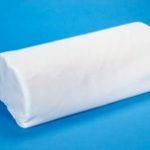 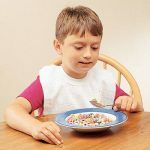 Machine wash, line dry the 100% polyester super soft fleece pillow case. 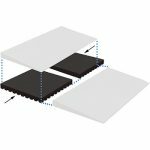 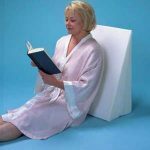 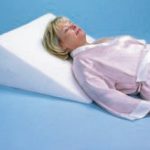 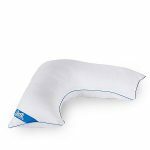 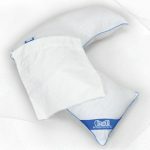 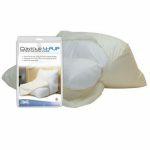 Slip Cover for Contour Folding Wedge Pillow Specifications: Color: White. 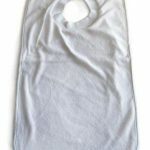 Material: 100% polyester fleece. 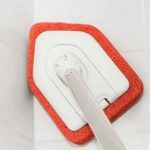 Care: Machine wash, line dry. 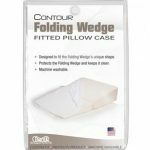 Fits: Contour Folding Wedge Pillow 24 inch wide.